If Oahu is the heart of Hawaii, then Honolulu is its racing pulse. In this cosmopolitan capital city, you’ll find everything from historic landmarks to fine dining to world-class shopping. Home to the majority of Oahu’s population, Honolulu stretches across the southeastern shores of the island, from Pearl Harbor to Makapuu Point, encompassing world-famous Waikiki Beach along the way. From barefoot fish tacos at Duke’s Beach House in Waikiki to the eclectic food scene in trendy Chinatown, Honolulu has something for every taste. Sample fine Hawaii Regional Cuisine at local institutions like Alan Wong’s Restaurant, Roy’s Waikiki or Chef Mavro. Explore Honolulu’s residential neighborhoods and eat like a local with plate lunches, poke and fresh produce from the city’s many fantastic farmers markets. Whether you’re looking for Hawaiian-made handicrafts to remember your trip by or high-end fashion labels you can’t find at home, Honolulu is a shopper’s paradise; you may even want to pack an extra suitcase for all the treasures you’ll find. Waikiki The shopping has become almost as famous as the beach at Waikiki. Shopping centers like DFS Galleria, the Royal Hawaiian Center and Waikiki Beach Walk offer everything from ukulele and Hawaiian arts and crafts to designer fashion and jewelery. On Luxury Row, browse haute couture labels like Chanel, Coach and Gucci. And all along the main strips of Kalakaua and Kuhio Avenues, you can explore a multitude of shops and boutiques as you treasure hunt for the perfect memento to remember your trip. Ala Moana Center Just west of Waikiki, Ala Moana Center is the largest open-air shopping mall in the world. Free trolleys shuttle visitors between Waikiki and Ala Moana, where there are more than 290 shops and 80 dining options.Waikiki to the eclectic food scene in trendy Chinatown, Honolulu has something for every taste. Sample fine Hawaii Regional Cuisine at local institutions like Alan Wong’s Restaurant, Roy’s Waikiki or Chef Mavro. Explore Honolulu’s residential neighborhoods and eat like a local with plate lunches, poke and fresh produce from the city’s many fantastic farmers markets. 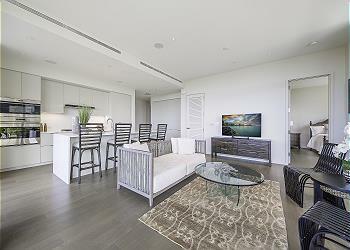 Luxury rental properties in Ala Moana - Kakaako area. Oahu Vacation Rental Special Offer! 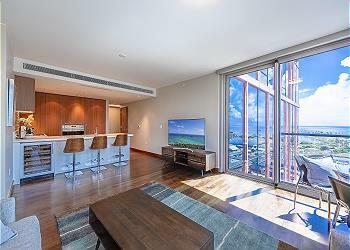 Trump Waikiki 0808 Studio Book Now at Special Rate! Last Minute Deal!!! - BOOK NOW! Click here for last minute and special offers! 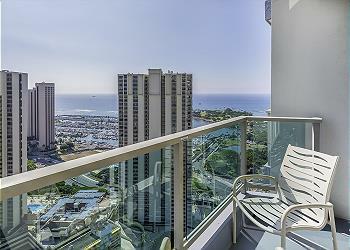 Trump Waikiki 901 Superior King Studio w/City & Mountain View! Book Now! 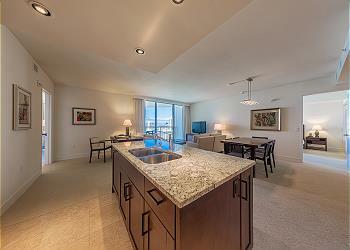 Enjoy the elegance, convenience, and comfort of One Ala Moana. Parklane Pent House Luxury 2Bedroom! 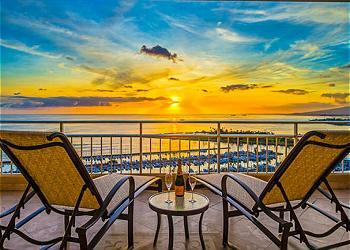 Unobstructed Ocean View w/Beautiful sunsets, Perfect for 6 Guests, BOOK NOW! 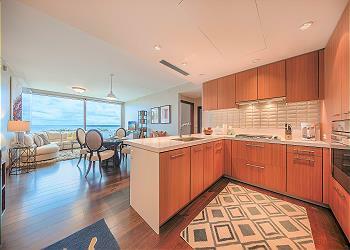 4br/4.5ba Presidential Suite Ala Moana3307,Spectacular Ocean Views! Book Now! 26th Floor with Spectacular Views! 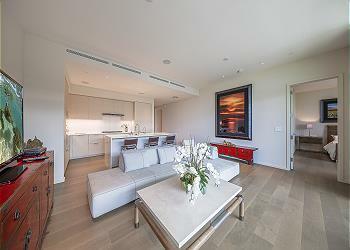 Very RarePenthouse-3br/2ba, Book Now! !